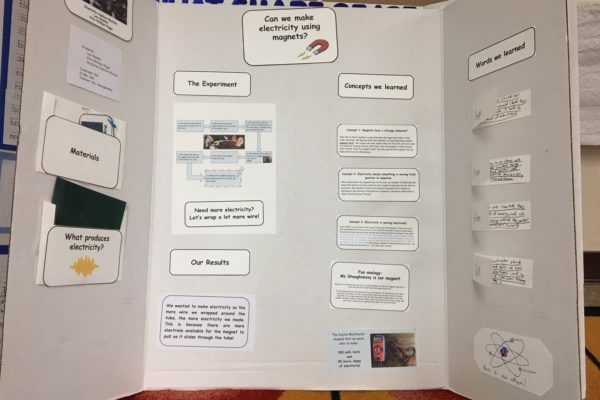 Congrats to our Science Fair Winners! 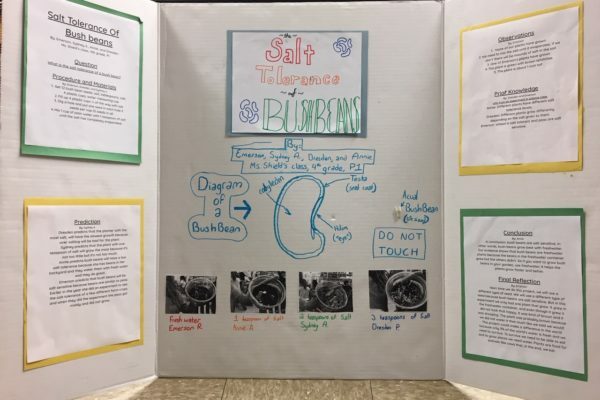 Congrats to the winners of this year’s Science Fair! 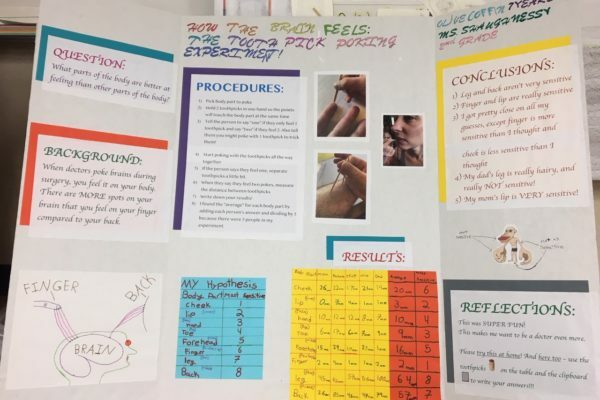 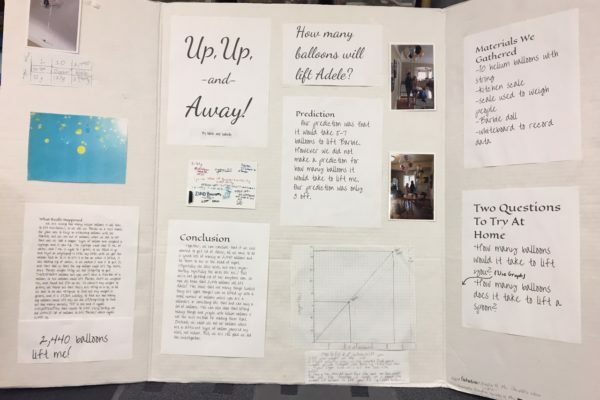 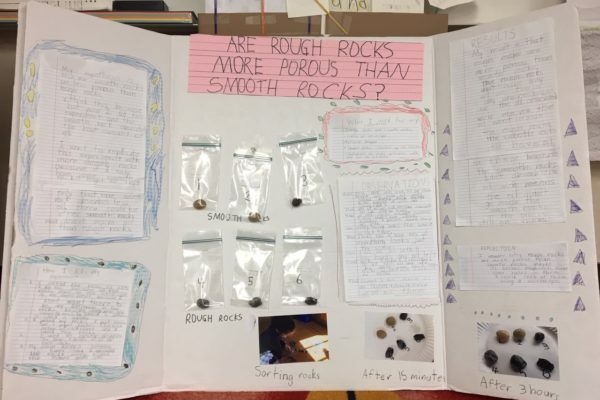 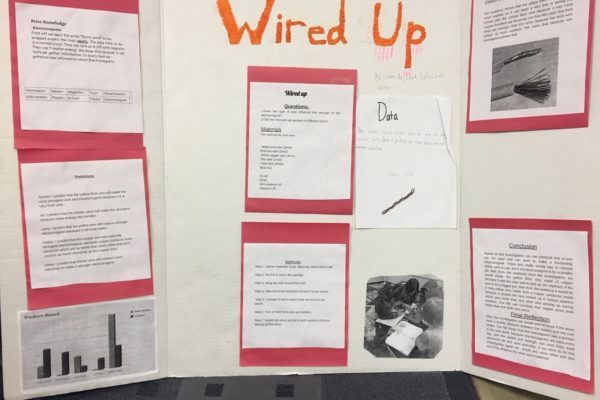 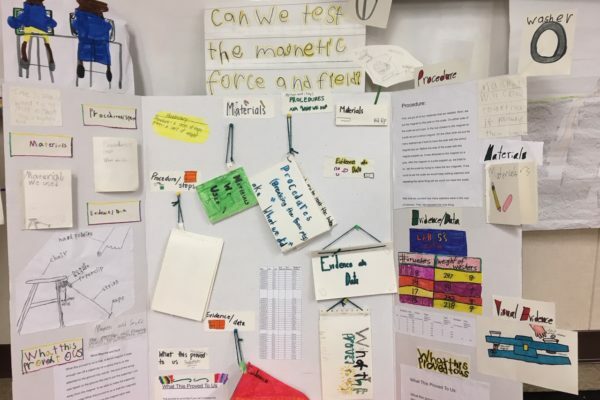 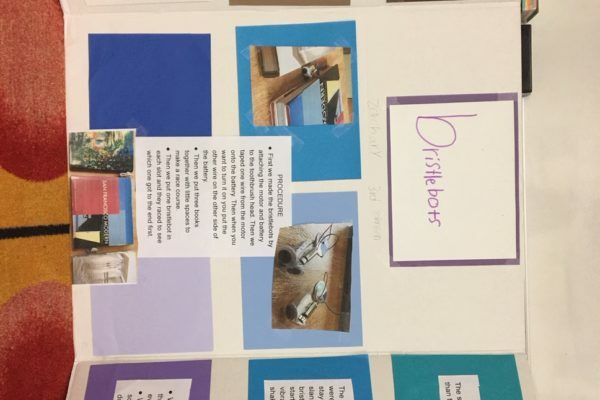 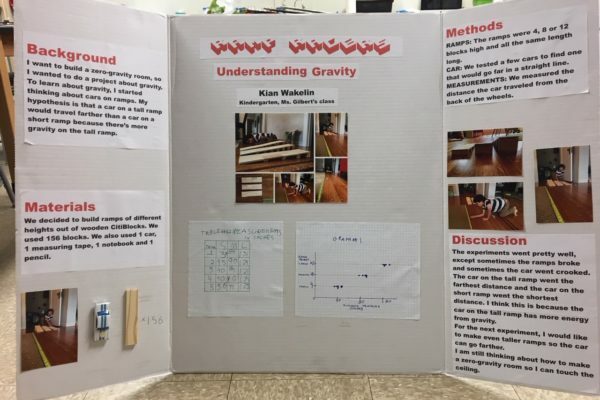 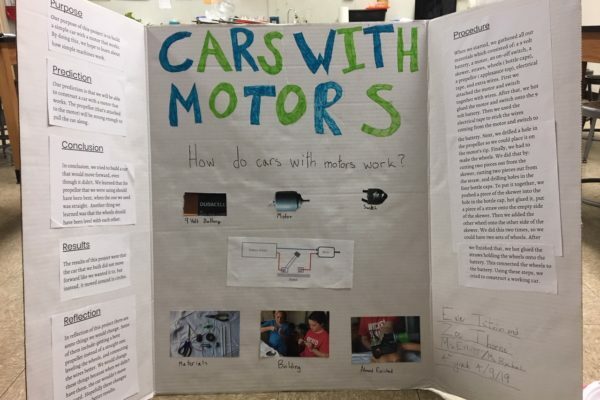 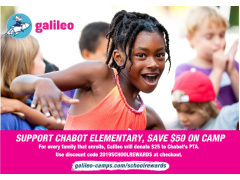 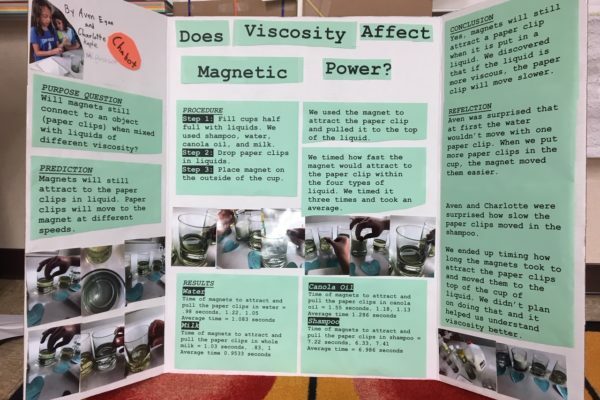 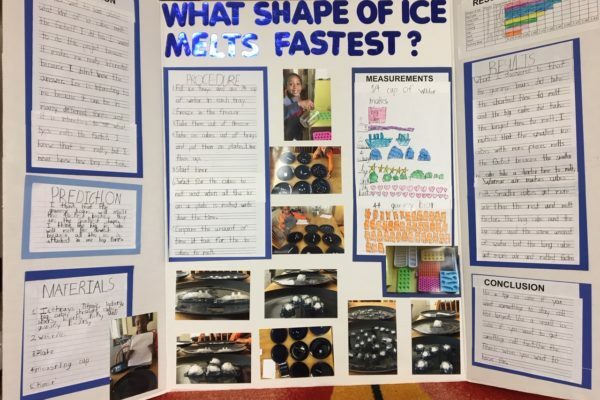 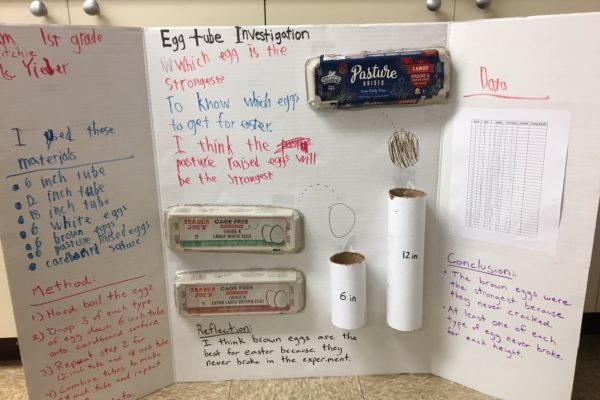 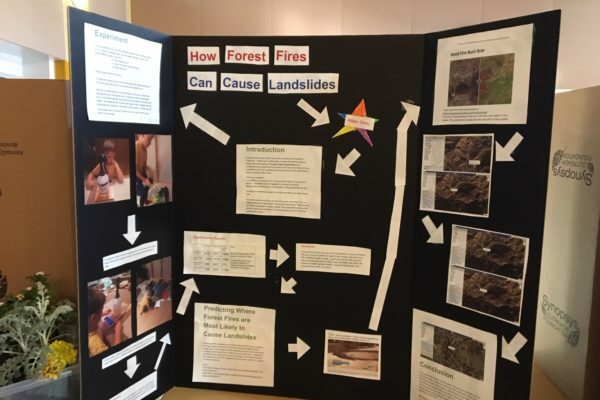 One winning project from each grade level is nominated to represent Chabot students at the OUSD Science Fair 2018-19, to showcase the amazing work Chabot students are doing. 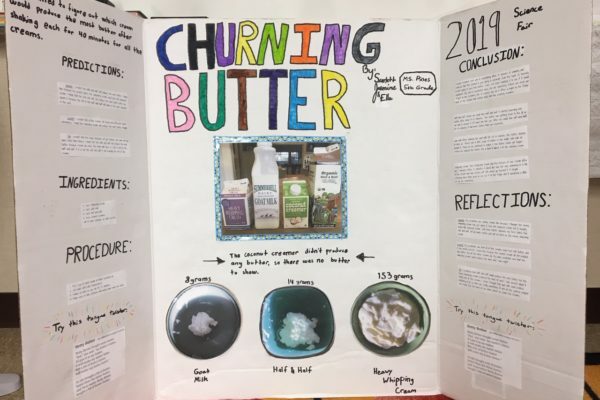 We are all so proud of the quality of everyone’s work this year!